A one-of-a-kind home tucked in the pines and cedars is just minutes from Bass Lake. 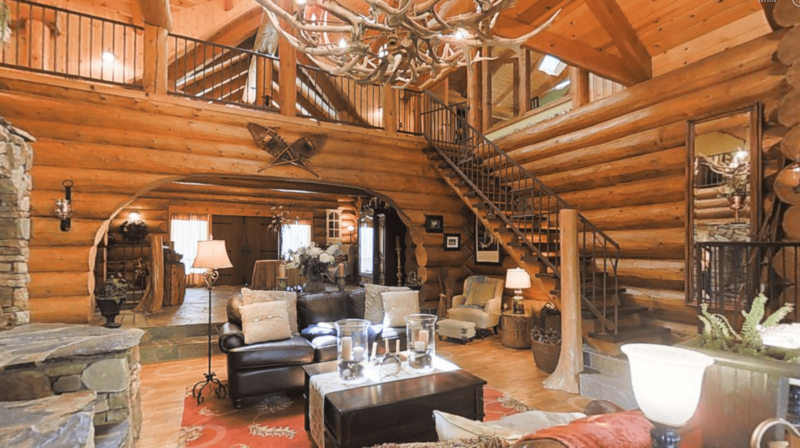 This completely custom cabin will stun you with its grand entrance, gorgeous fireplace, wine room and chef’s kitchen. Moic Lake is out the back door; fish or swim, you decide.